Amarin are one of the leading gasket manufacturers and supply to many industries in the UK, we have the capability to manufacture precision cut gaskets using advanced cutting technology , standard punched gaskets from tooling produced to customers instructions and handmade bespoke gaskets to your specifications. 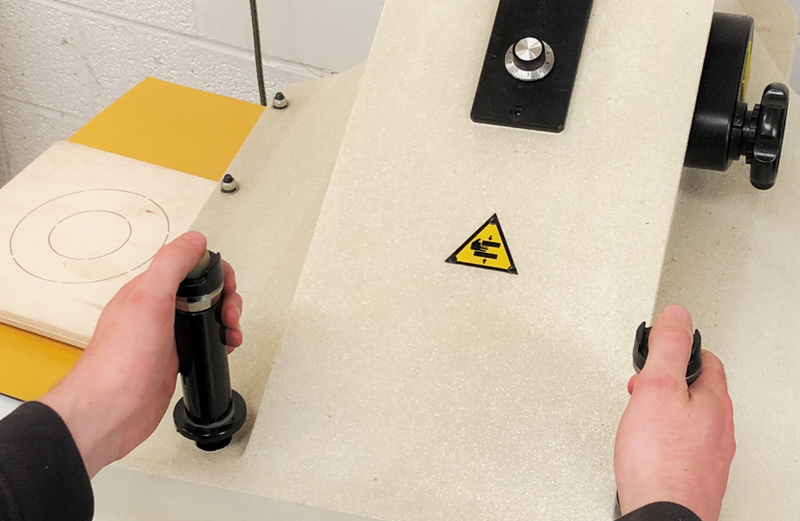 Using a wide variety of gasket materials held in stock including rubber sheeting , sponge sheeting including FDA grades and non asbestos compressed fibre.We offer a same day service for urgent requirements. Our gaskets are used in many industries including Food, Aerospace, Engineering, and the water industry , our policy of investment to enhance our capability ensures that we remain at the forefront of gasket technology and can be relied on to produce an excellent product.